Finally got the code to work. Thank you! I enjoyed the gameplay video and decided to buy the game! Awesome, I hope you enjoy it! 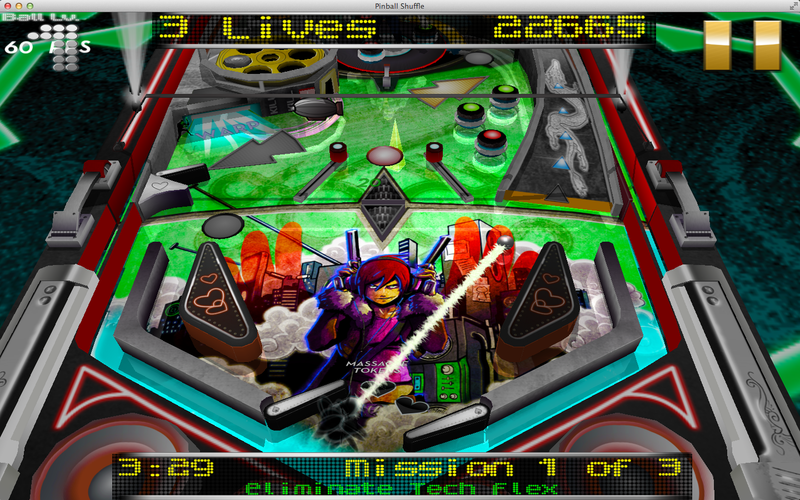 Also make sure to checkout our other table, Pinball Massacre, if you like this one.